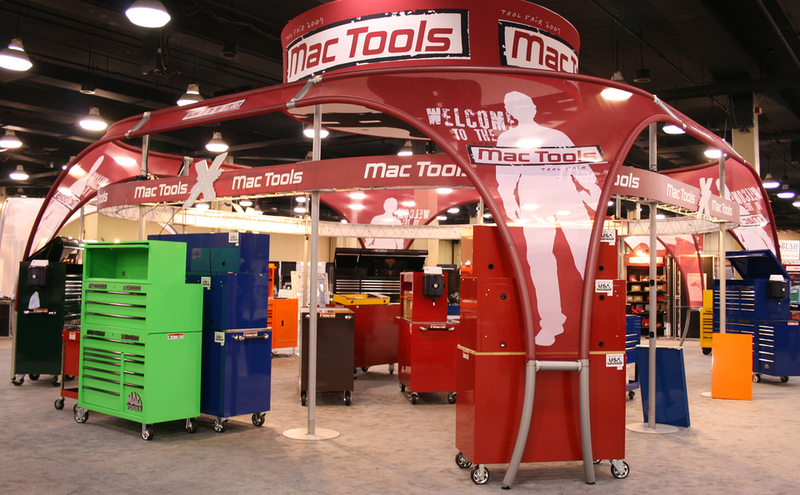 Designed to motivate 1,600 worldwide distributors and help them manage their time during a three-day event, the five canopied sections set a new standard for this leader in professional automotive tools and equipment. 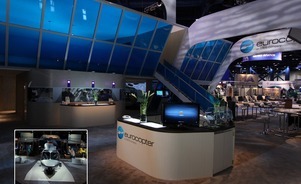 “The display made our brand look so professional. 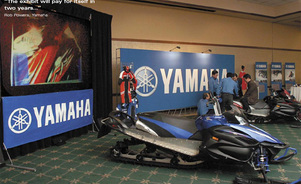 I’m proud of it,“ says Tony Merritt, Sports Marketing Director for Mac Tools. 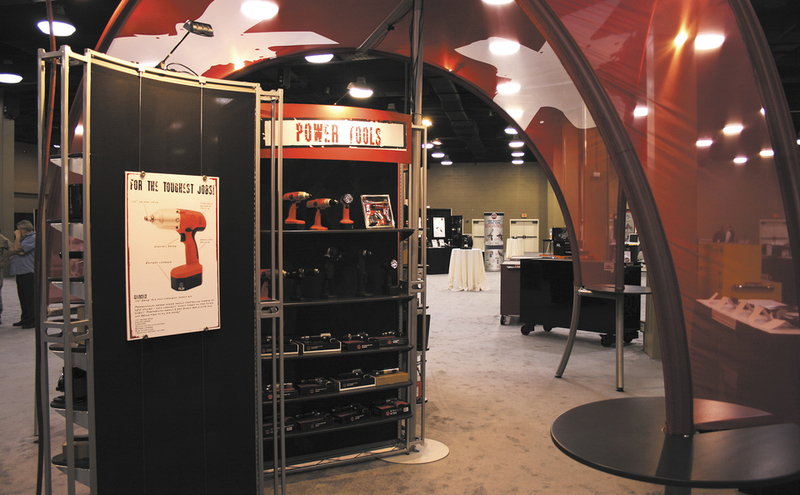 The handy company had always built its own displays but this year enlisted Skyline to add excitement to the annual tool fair – a major pitch with make-or-break consequences for the year. Knowing that competitors have similar shows and that trade magazines would cover the event, Merritt asked for a creative, high-tech design. 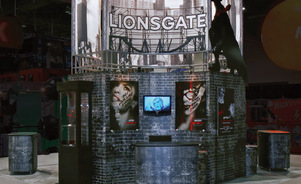 The exhibit featured a 30’-by-30’ central dome and four 20’-by-20’ structures. 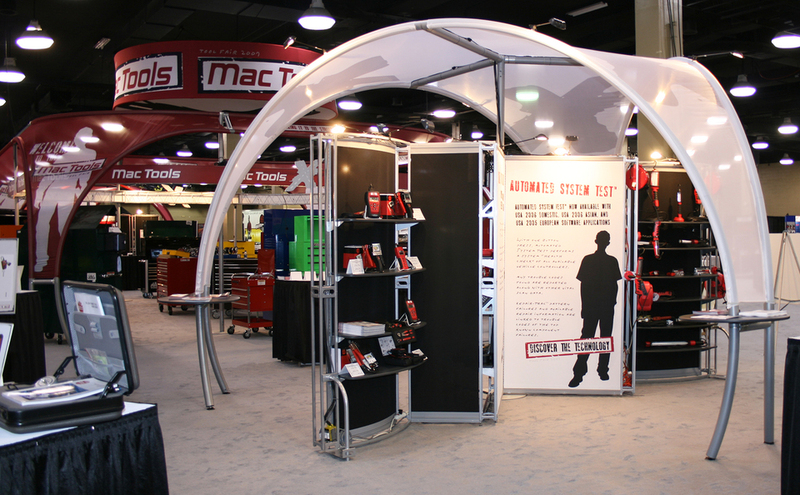 The color of each sheer fabric canopy – red, white, black or gray – designated a product group to help distributors find certain products, visit each area, and balance their time on the floor with other activities. 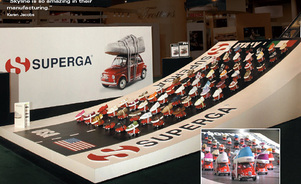 Merritt says the exhibit, shelving and lighting worked like effective packaging to compel distributors to buy. 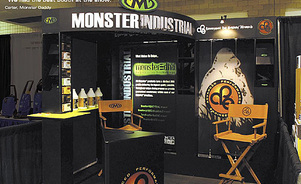 onster Daddy made an appropriately super-sized impression and left other exhibitors cowering in its trade show debut.